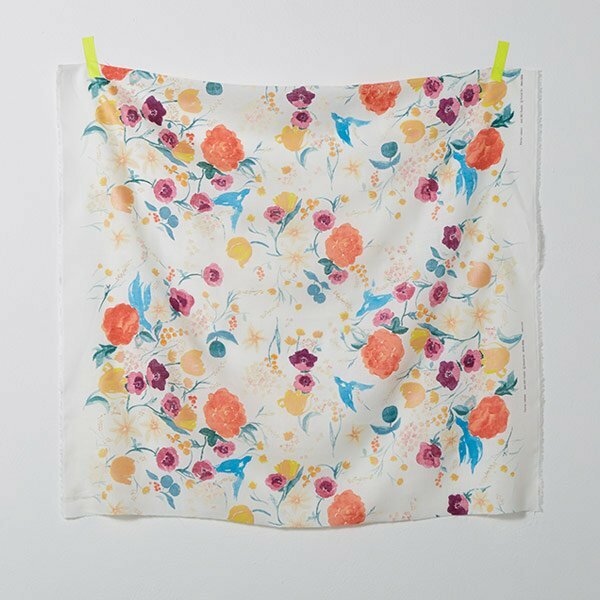 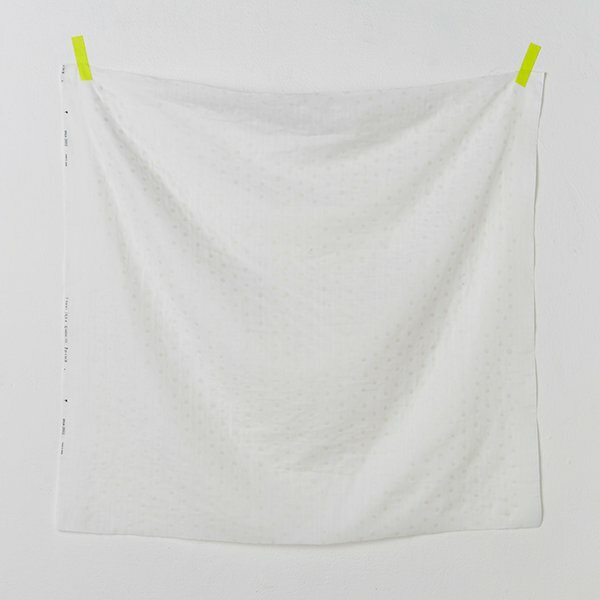 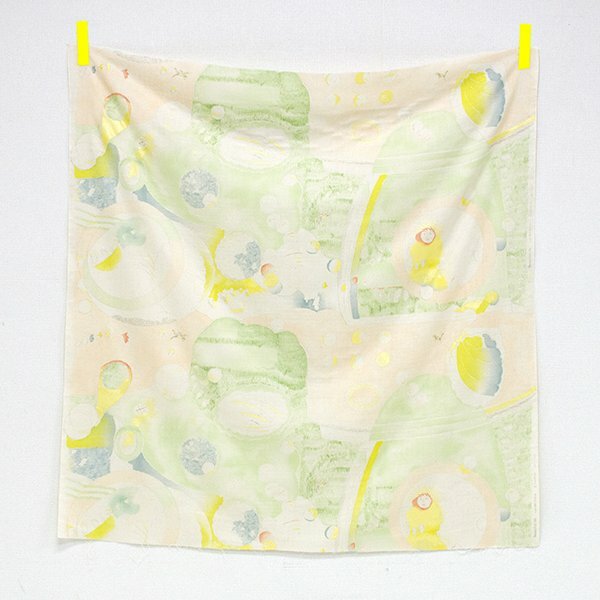 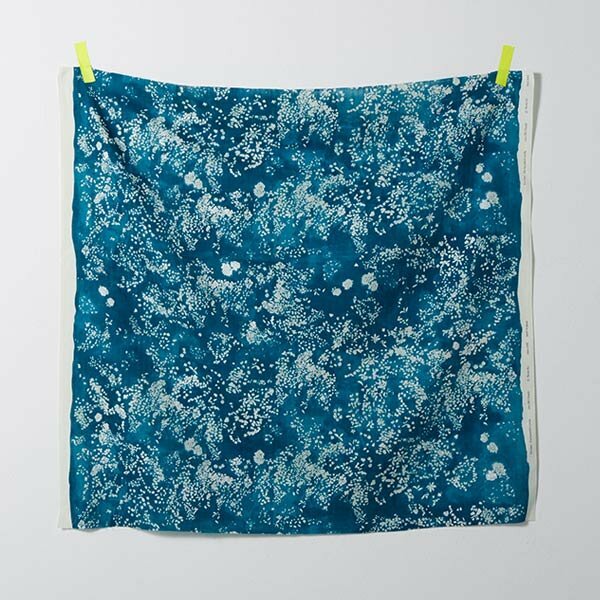 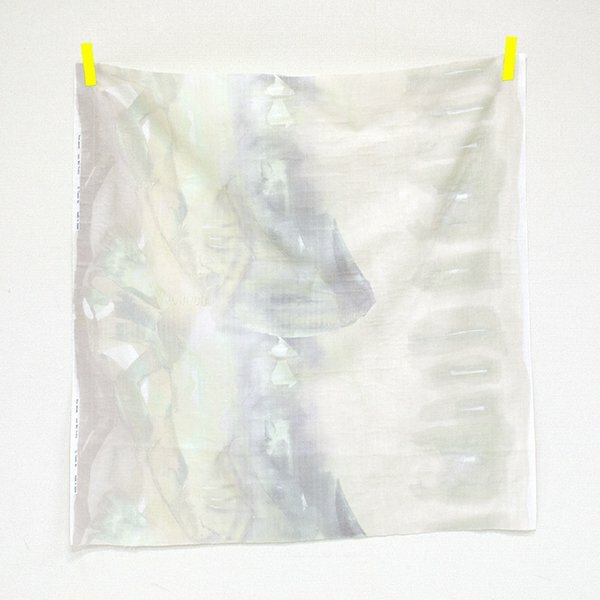 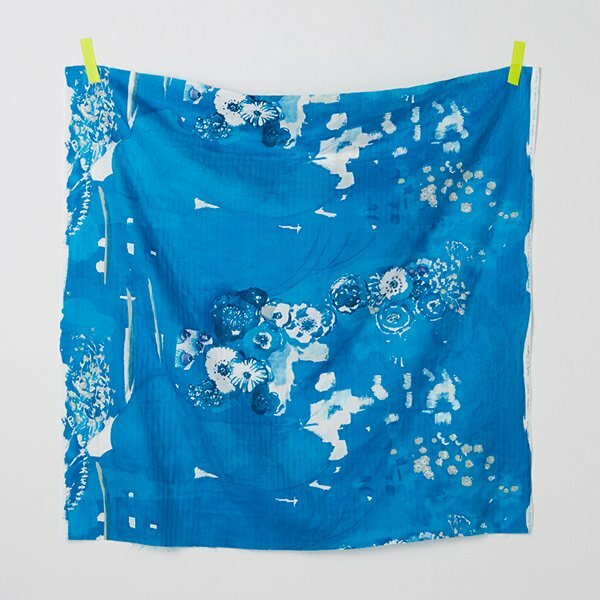 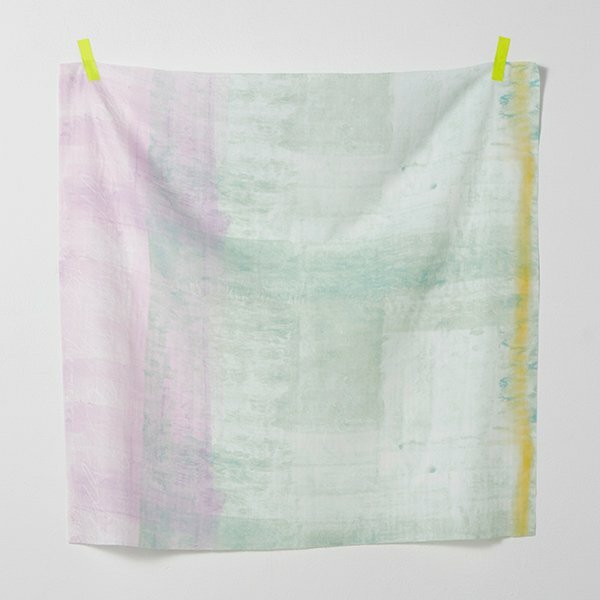 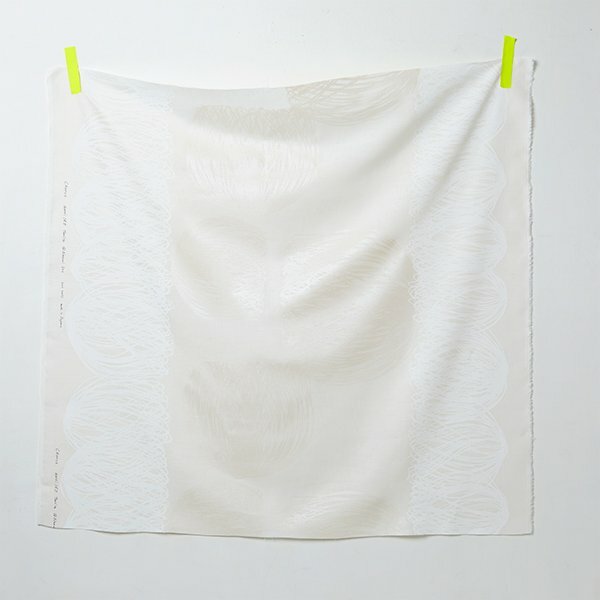 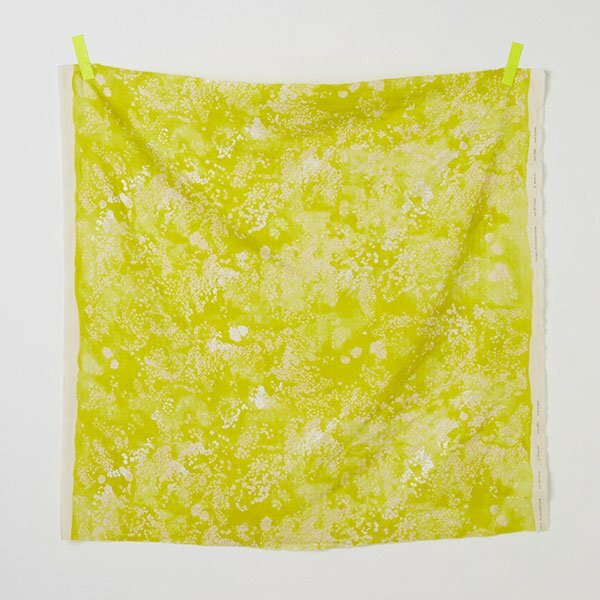 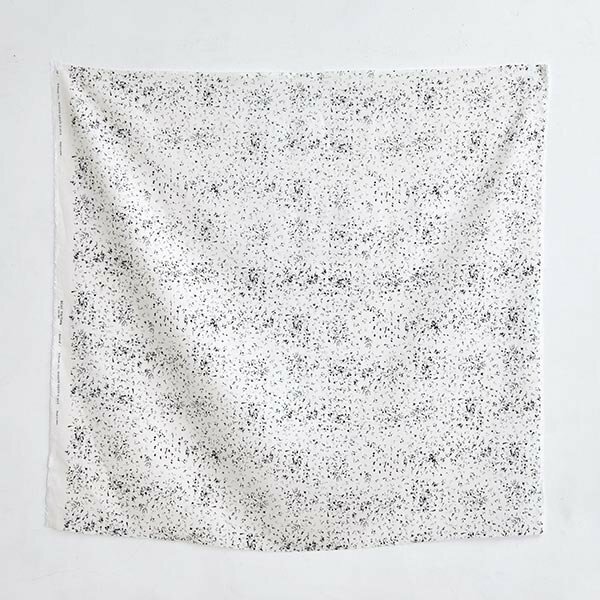 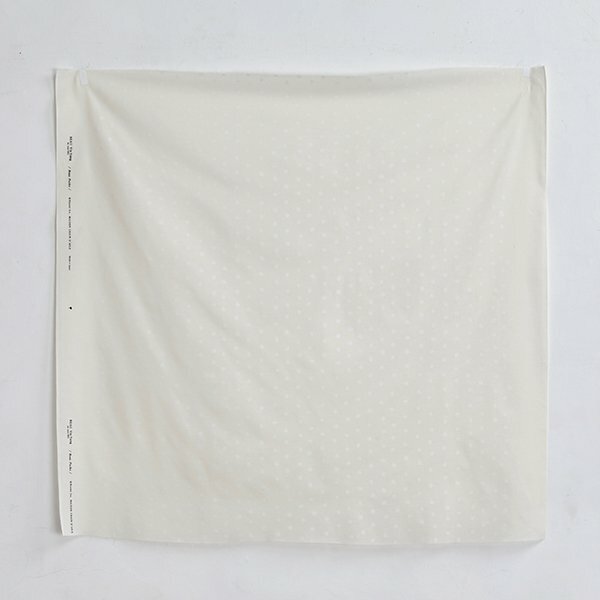 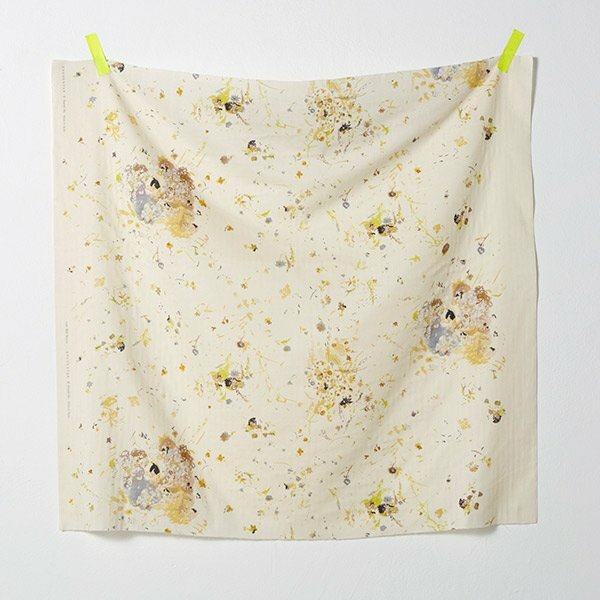 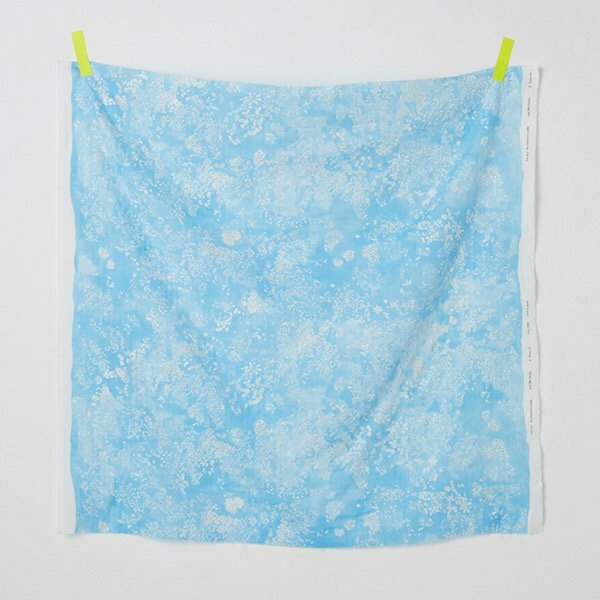 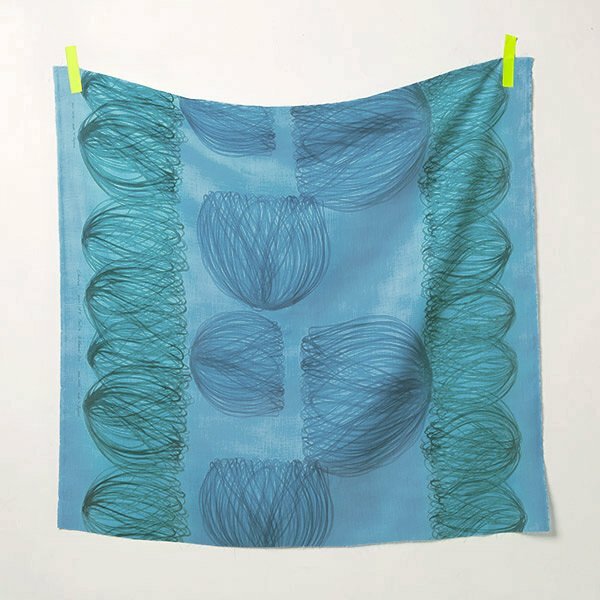 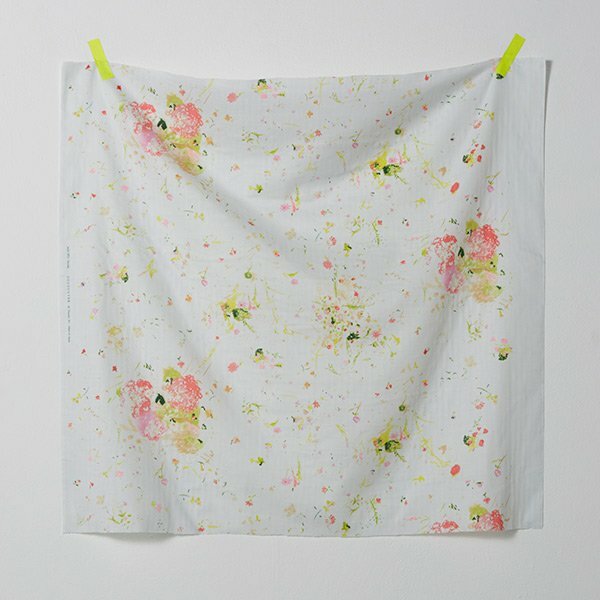 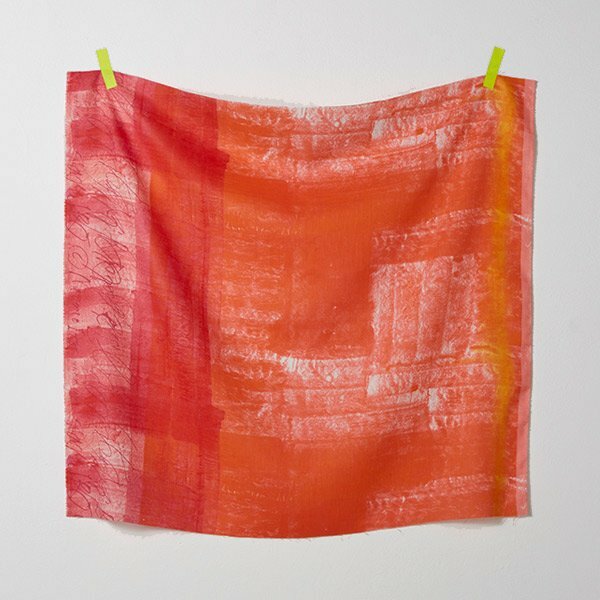 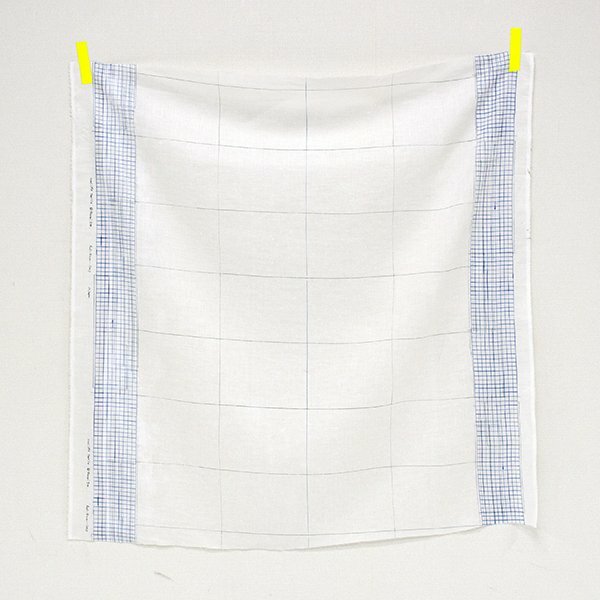 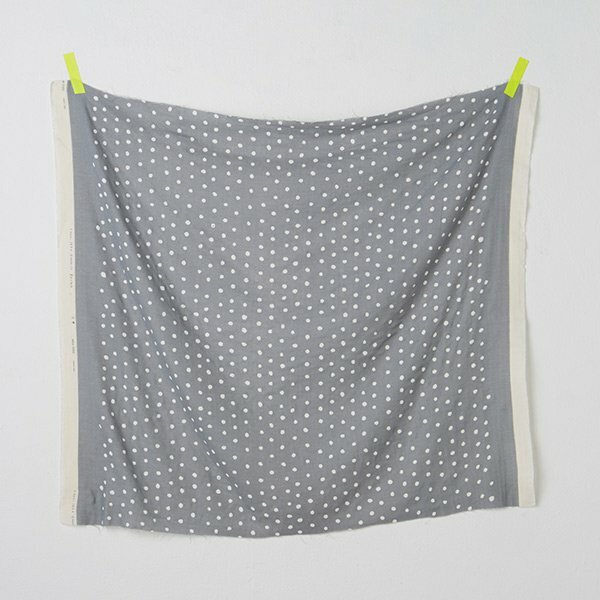 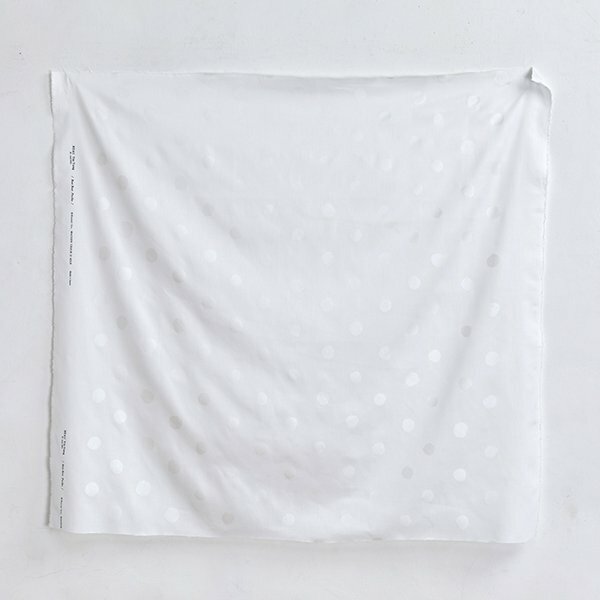 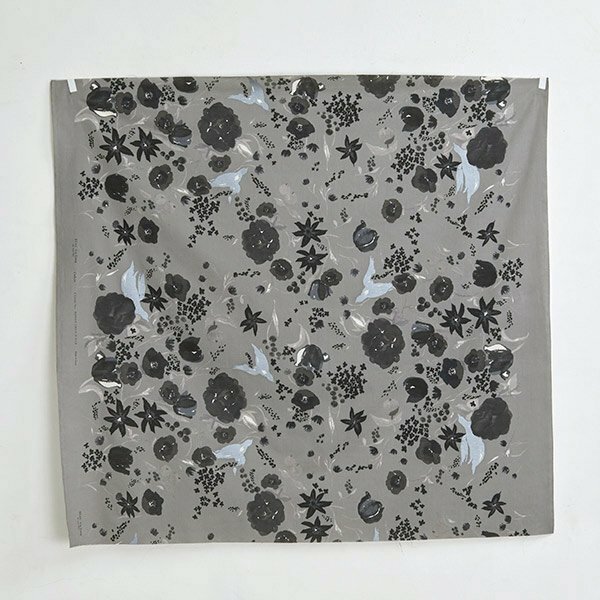 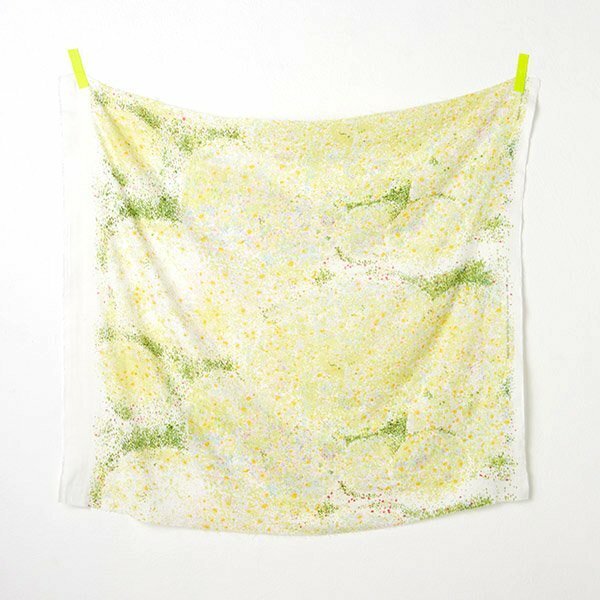 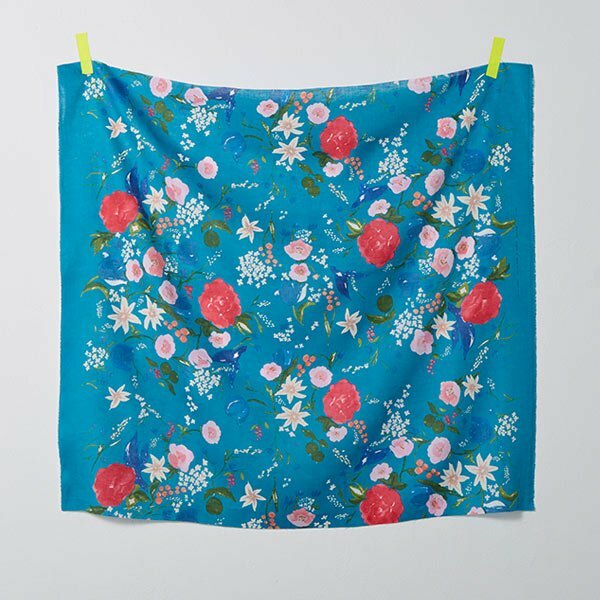 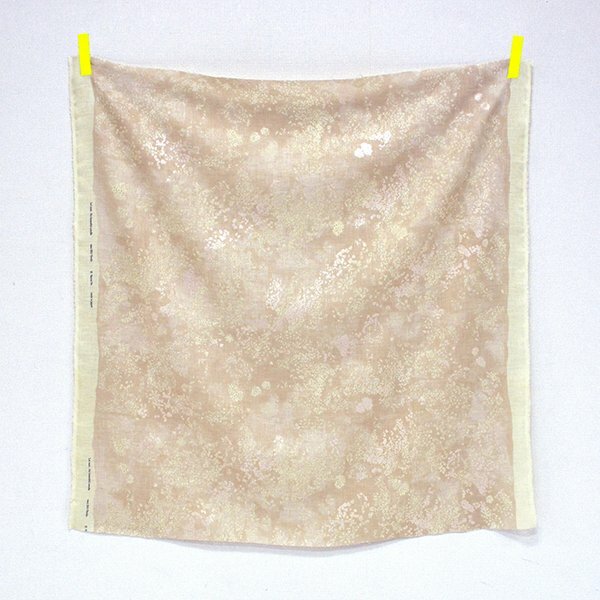 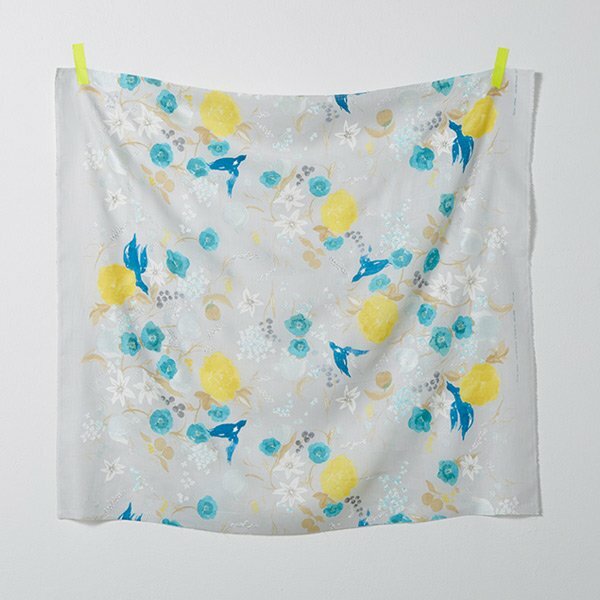 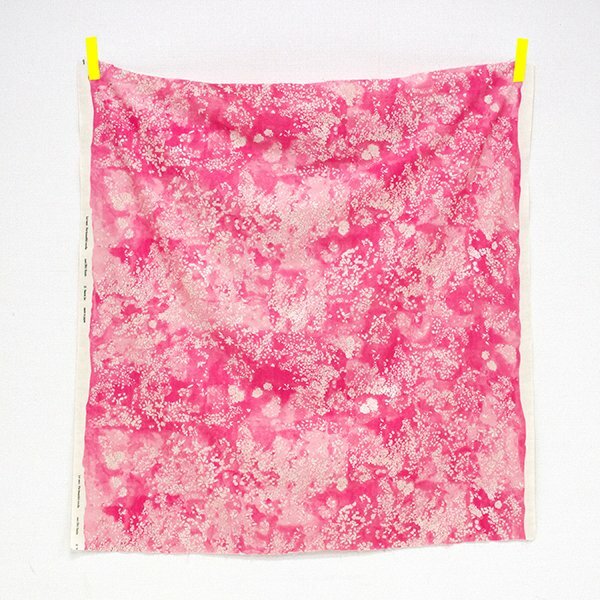 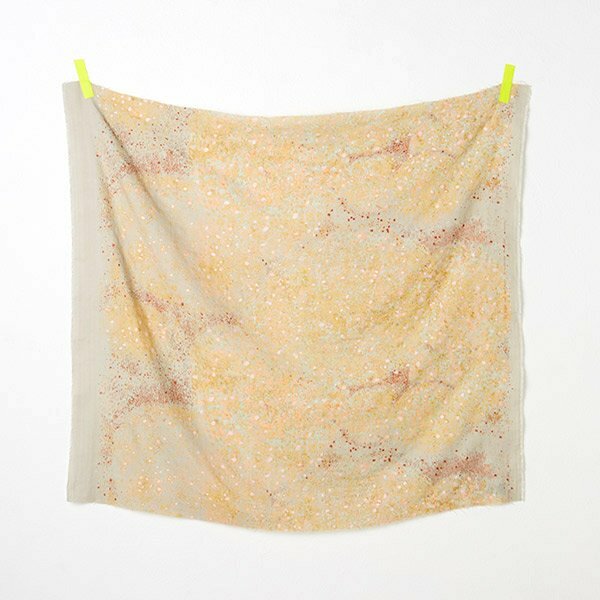 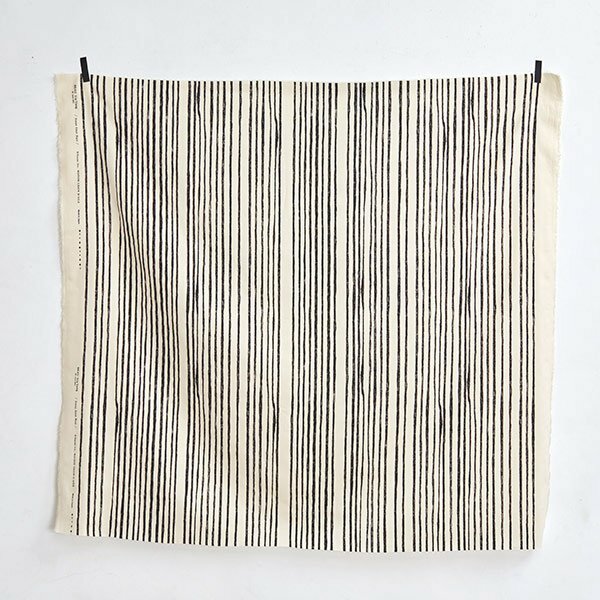 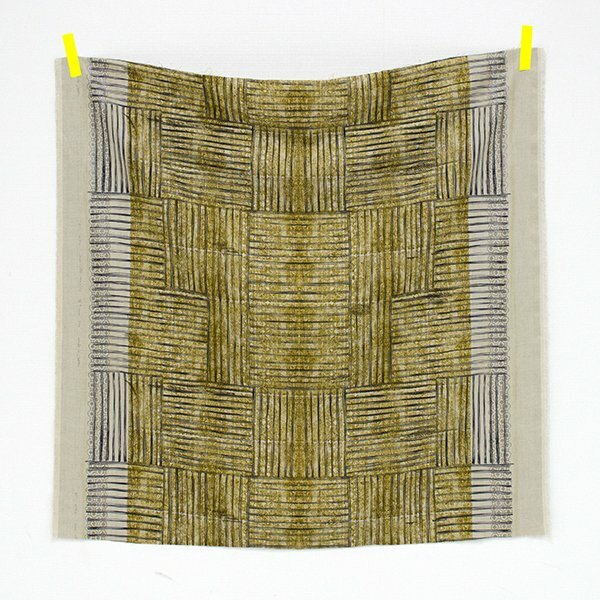 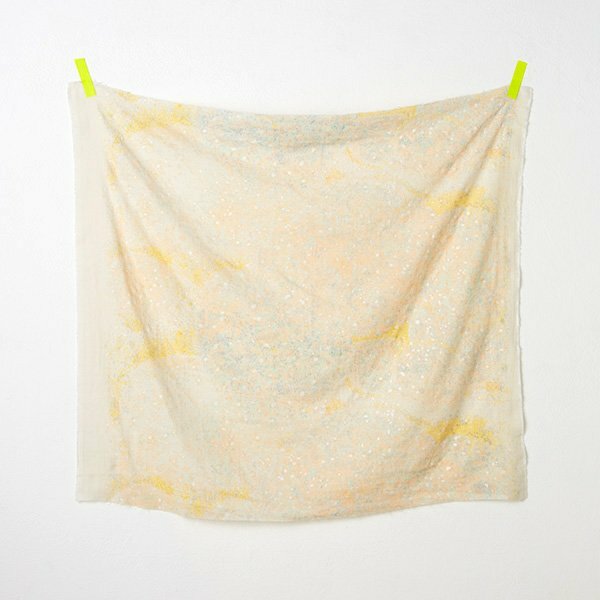 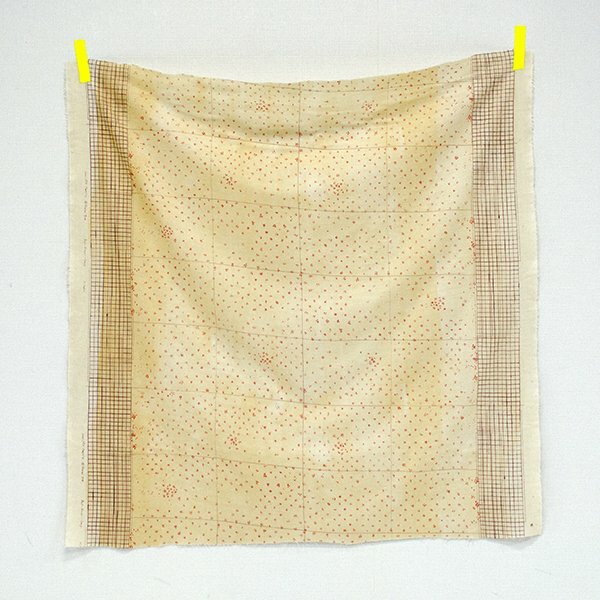 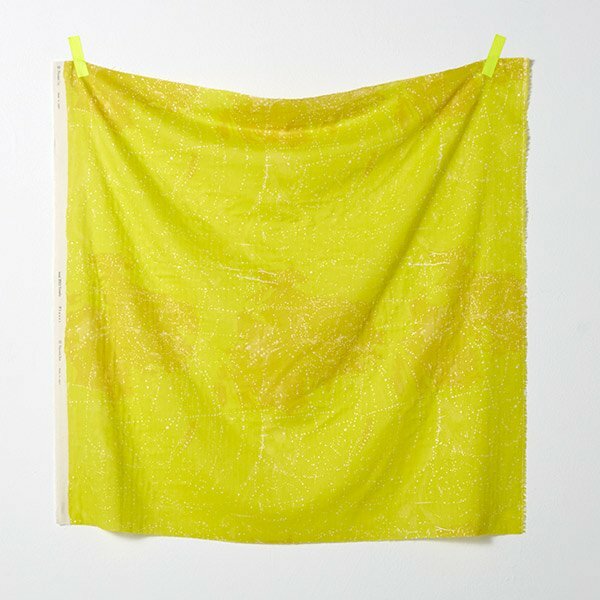 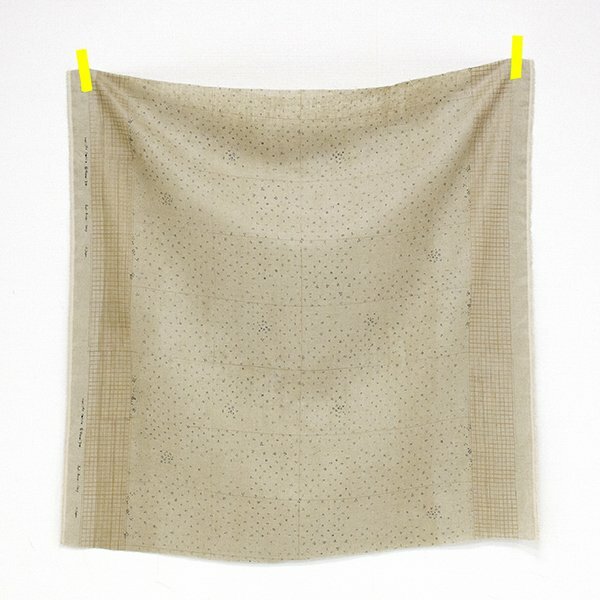 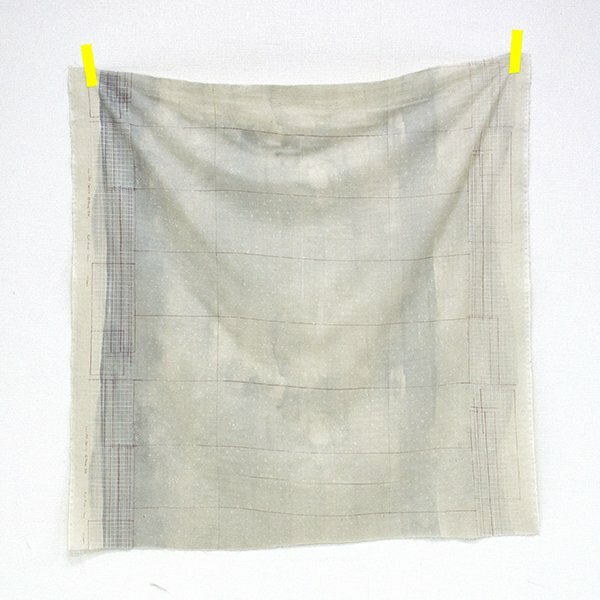 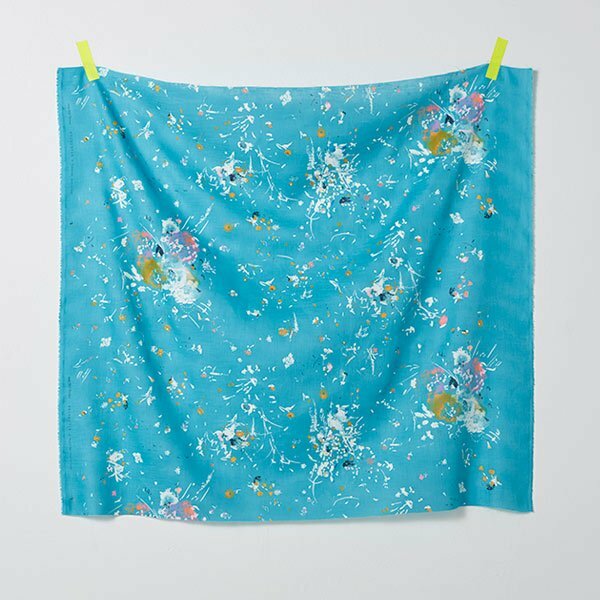 nani IRO is a brand that transforms Naomi Ito’s watercolor paintings into textiles. 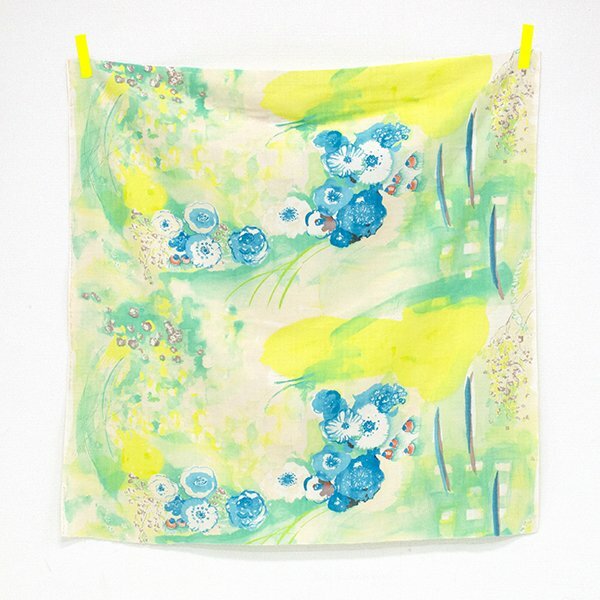 Since launching in Osaka in 2002, her fabrics have been sold in more than 15 countries including Japan. 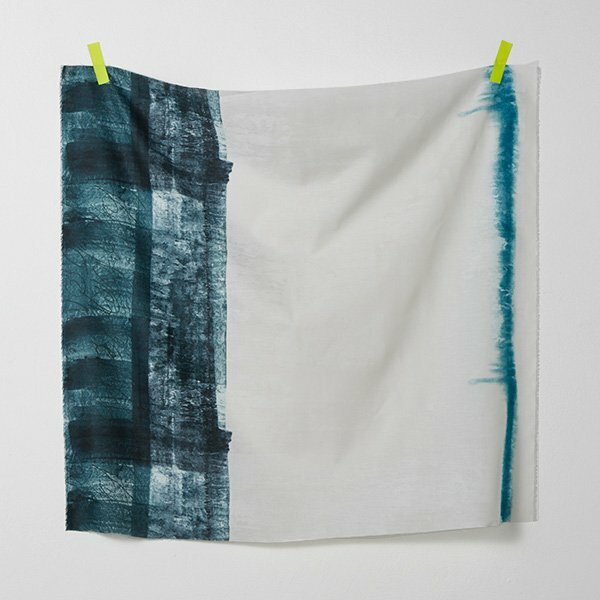 The hallmarks of the label include a poetic gradation and bright coloration that take in the shades of light and water, gradual line, and beautiful composition. 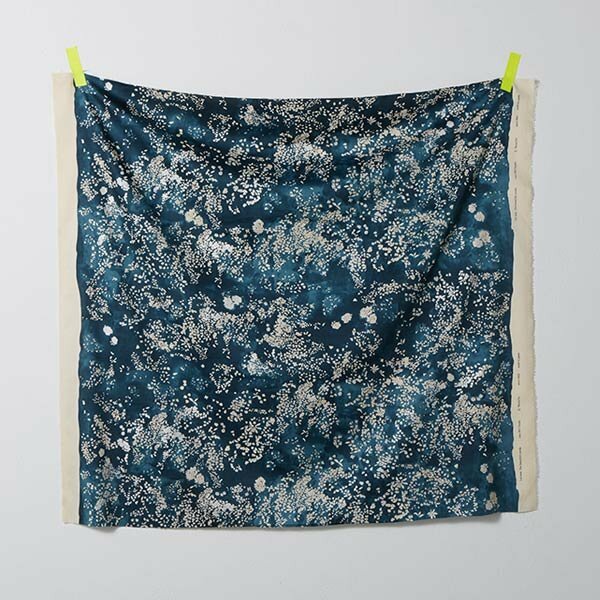 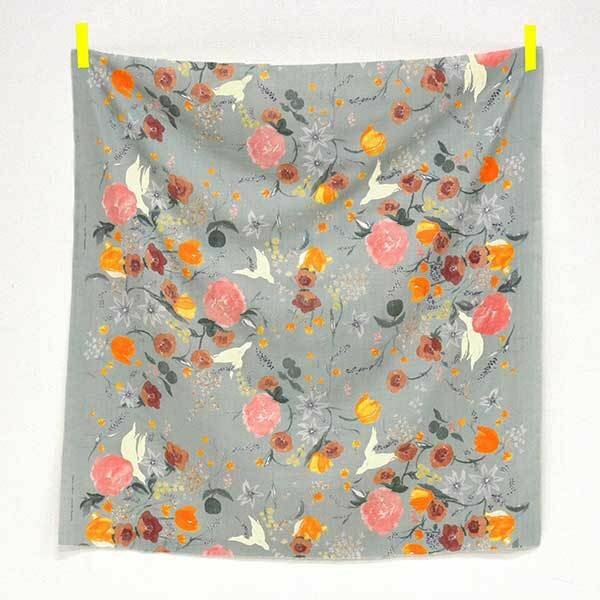 Her painterly and innovative approach to textile design was called “art on fabric” and made this brand a Japanese pioneer of print fabrics featuring an artist. 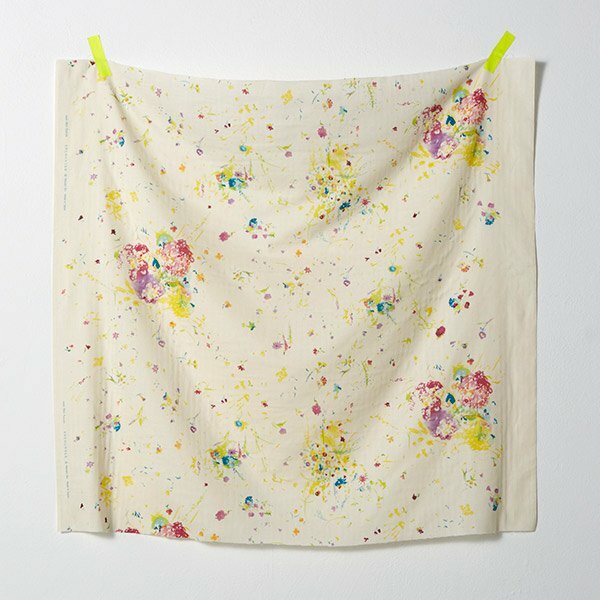 In the last 15 years, 127 designs with 699 colors were created. 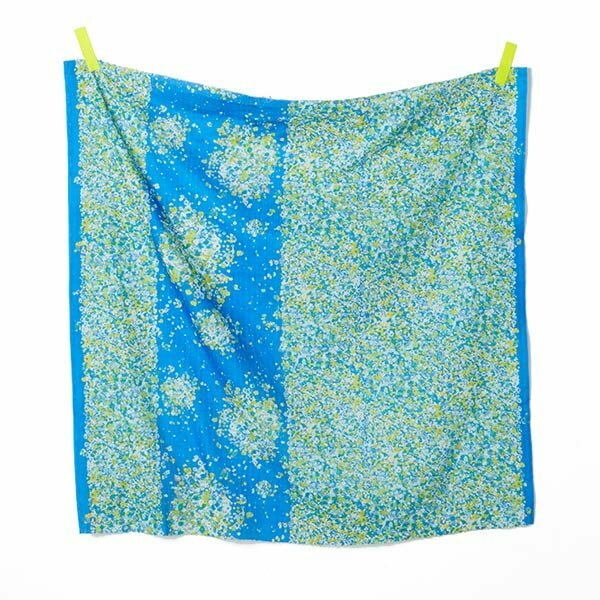 With regard to the brand’s name, “nani” means beautiful in Hawaiian and “IRO” is the Japanese word for color and harmony.